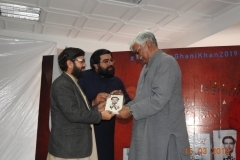 A seminar about Pashto legendary Ghani Khan’s life, struggle and achievements held on 15 march 2019 at Baacha Khan Markaz Peshawar. 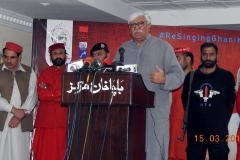 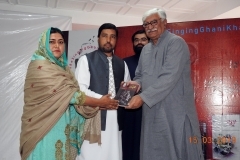 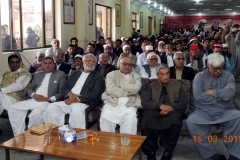 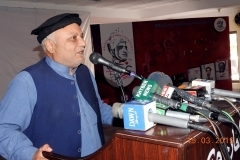 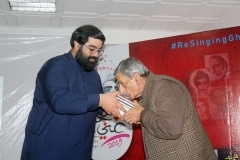 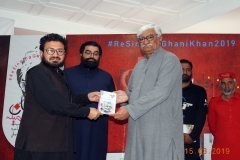 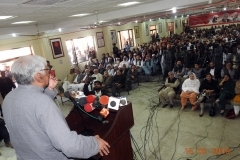 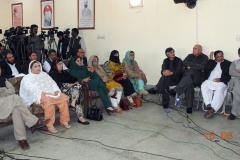 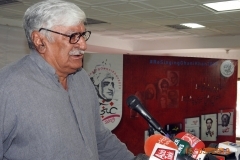 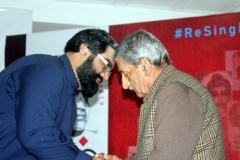 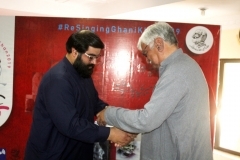 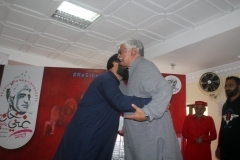 Baacha Khan Trust’s chairman Asfandyar Wali Khan, and director Aimal Wali Khan and Awami National Party cabinet including Asfandyar Wali Khan, Mian Iftikhar Hussain, Sardar Hussain Babak and others participated in this grand seminar. 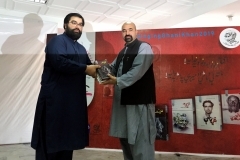 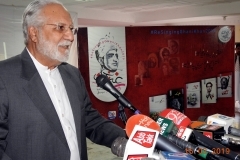 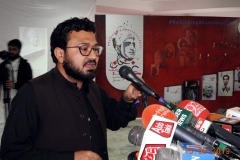 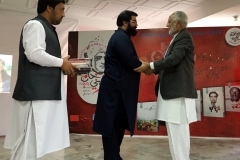 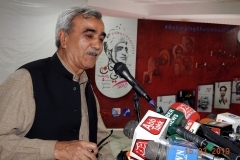 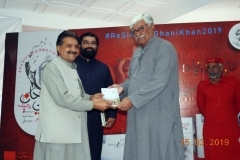 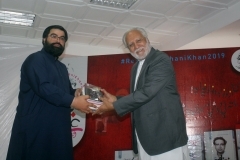 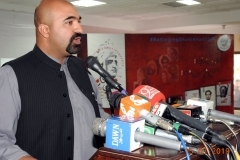 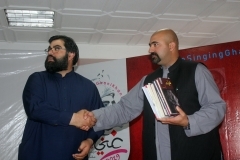 Participants enlightened the work and struggle of legendary Ghani Khan and discussed him. 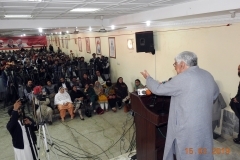 In this seminar hundreds of Ghani Khan Baba lovers participated and paid him tribute.